4G Broadband XOHM is coming - providing next-generation mobile broadband across your city. 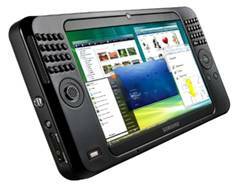 With 4G Broadband XOHM, you no longer need to find a hotspot for a broadband internet experience - the hotspot comes with you. There are no compromises here - even if it's streaming fullscreen video. And with XOHM, you have one account and it's always available. No long-term contracts - you can pay by the day, the month or the year. Health: a mobile health monitor could track and transmit a user's vitals and alert a hospital or caregiver in case of an emergency. Sports: a runner's performance could be monitored by WiMAX-enabled chips built into her shoes to be shared with coaches, peers or spectators. Home Entertainment: While you're out of town, your WiMAX-enabled DVR could send a reminder to your phone that your favorite TV show is about to start - command it to record the show to watch later via your WiMAX-enabled portable video player. 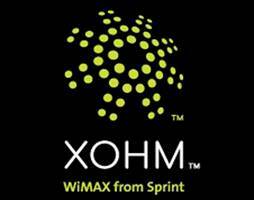 XOHM's WiMAX network allows you to experience mobile internet at broadband speeds. XOHM will let you enjoy the most bandwidth-intensive applications like games, streaming movies, sharing photos and video, music and other entertainment, even on the go. Getting started with XOHM is a snap: no wires means no service calls, drilling, or digging - just plug and play. 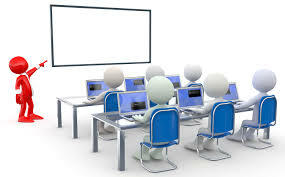 It is to be concluded that among all communication interfaces wireless is better one, in that going to WiMax is the better solution in all aspects, now some of the companies are trying to establish their networks using this technology.